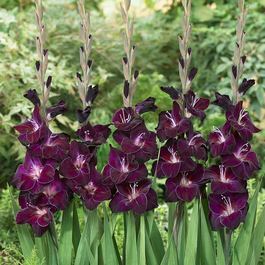 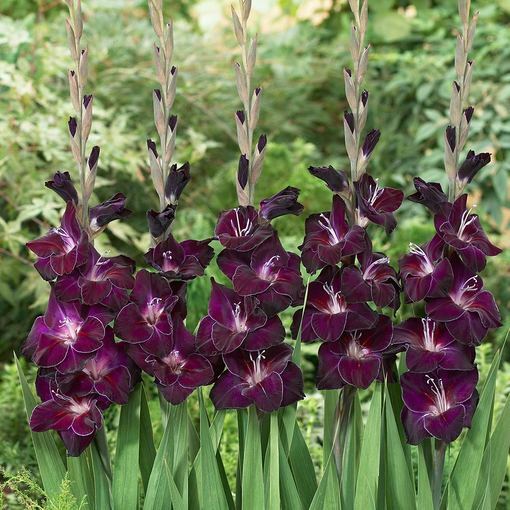 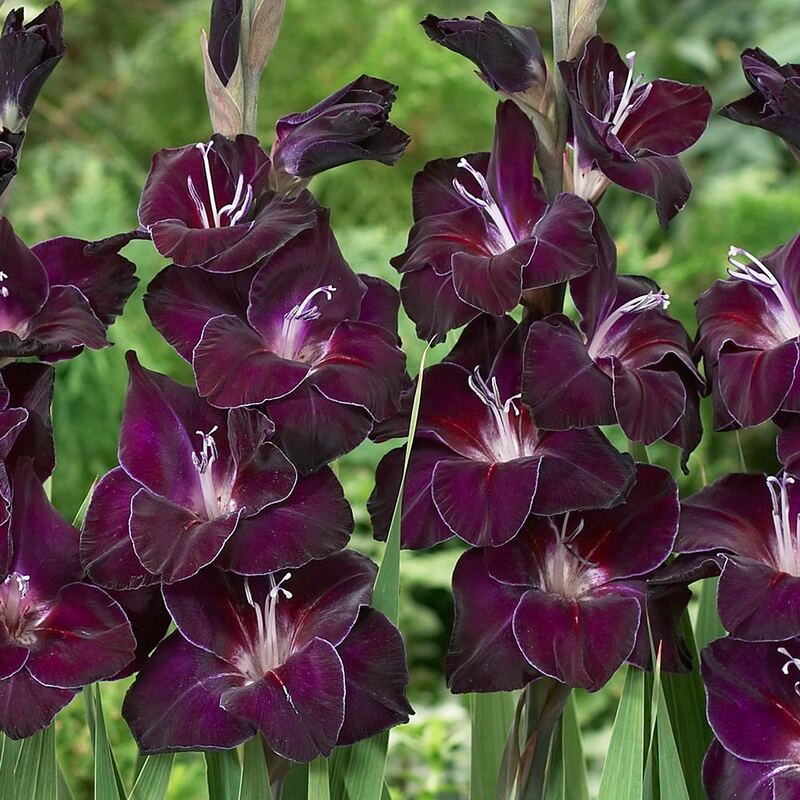 A charming Gladioli with deep grape/purple and white centres, also known as the 'sword lily' due to its blade-shaped foliage, the Gladioli plant is celebrated for its upright, statuesque habit and flamboyant blooms and sturdy flower spikes which appear between June and August for guaranteed drama and impact. 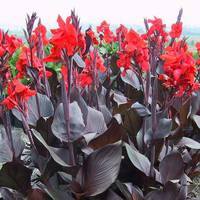 Will grow to a mature height of 60cm making it the perfect way to add height and dimension to your floral display. 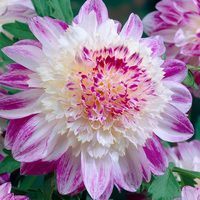 Height 60cm. 8/10cm corms supplied.